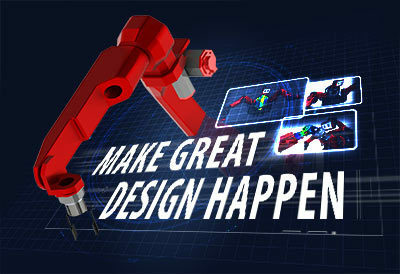 Are You Ready For SOLIDWORKS 2016 Launch? 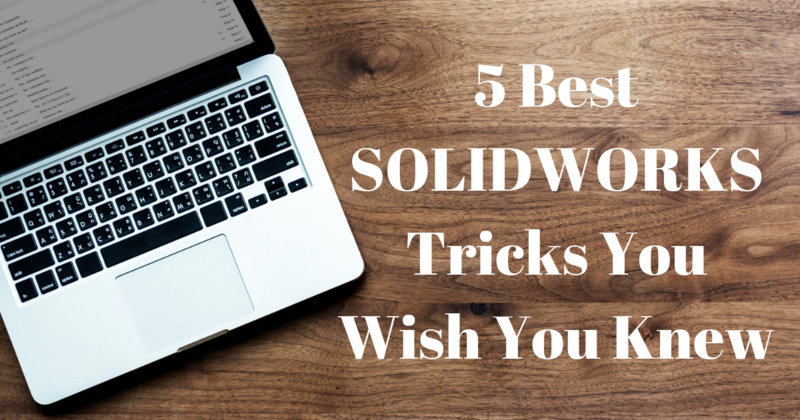 Every year, the 3D CAD world braces for the annual release of SOLIDWORKS, and I can understand why. 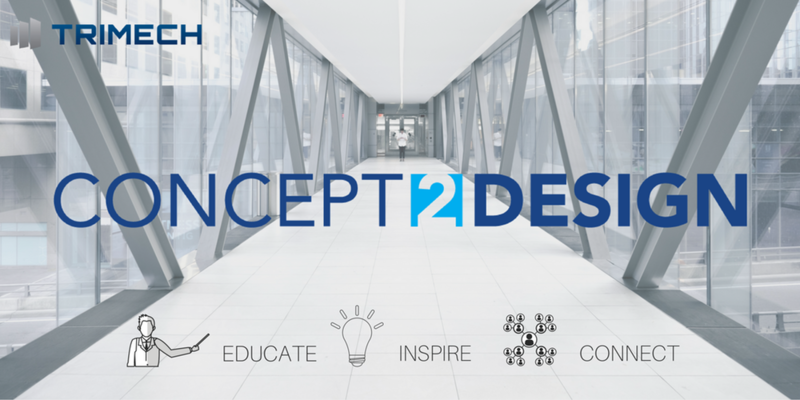 In what has become the de facto tool for great engineering design, SOLIDWORKS builds on the last great version by listening to its users and adding enhancements that matter to them. It’s also a very exciting time for ModernTech and TriMech as we combine forces for 30+ launch events for our valued clients.